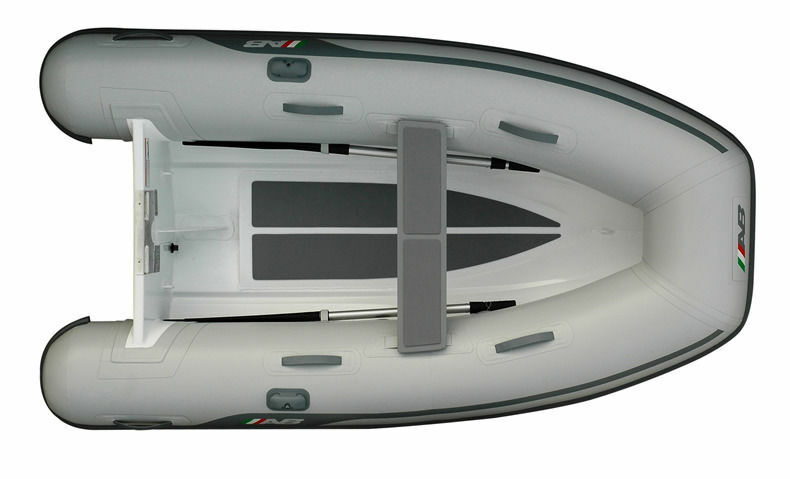 When you buy an AB Inflatable, you can rest assured that you are buying a watercraft that is unrivaled in the industry. 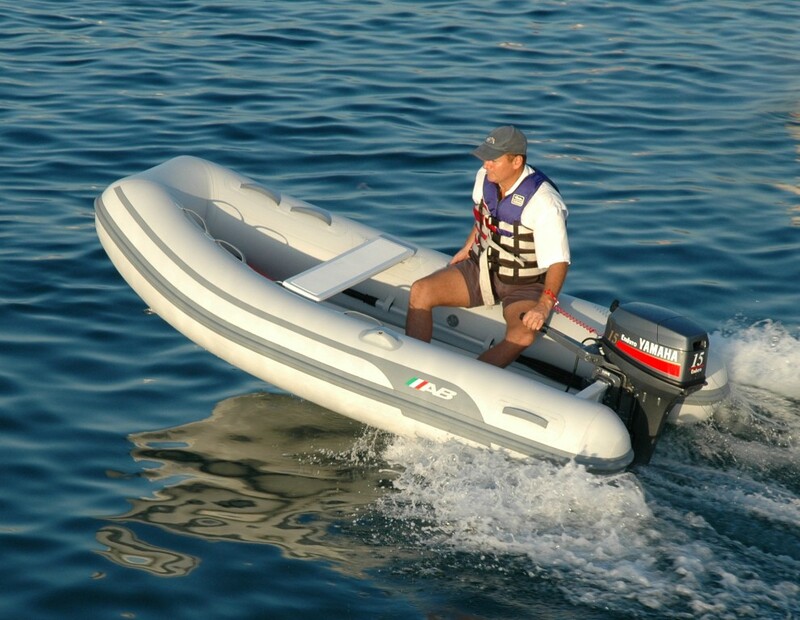 The AB inflatable tubes are unequalled, and the fabric is so superior we guarantee it with a 10 year limited warranty, the longest available in the industry. 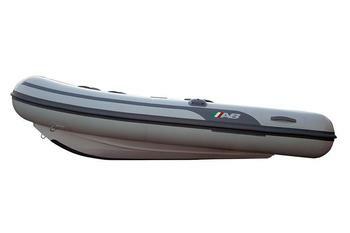 All AB hulls are constructed from either double moulded, hand laid fibre glass or high quality marine grade aluminium. 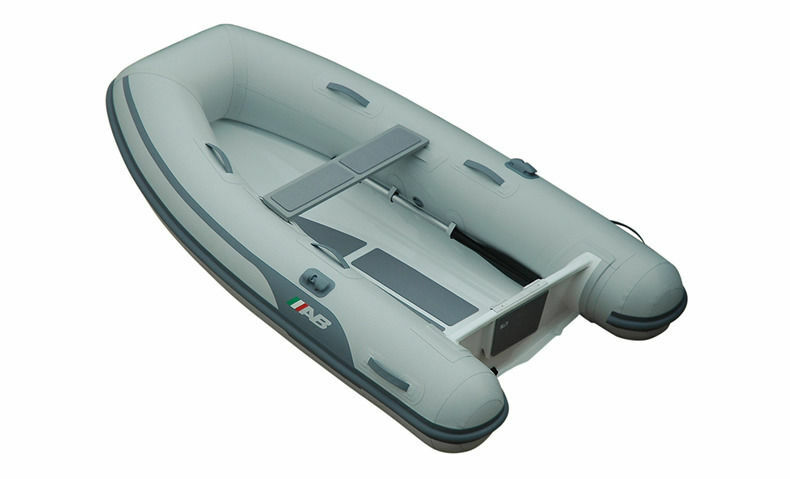 AB Inflatable boats cost more to build but we think you will agree that the increased performance and comfort they provide are well worth it. Included:- Pre-welded 3 x aluminum lifting points, 1 x aluminium removable bench seat, tough rubbing strake, Hypalon (orca) tubes, repair kit, handbook, rubber protector on full length of keel, oars and rowlocks and pump. Various engine and rigging options are available. Please contact us with your requirements.